The husband has a conference in Sunset Beach this week and the hatchlings and I tagged along. Very exciting, considering he actually has a conference in a decent location (my family used to come here every summer and I haven't been back since I was a child) and we can actually go. 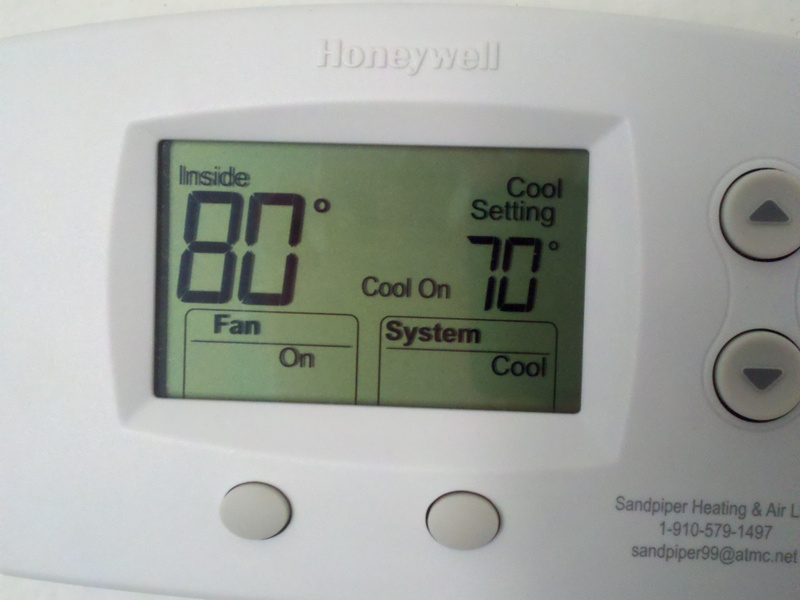 Only small snag is that while NC is experiencing record-breaking heat, our room a/c quit working. And, in order to fix it, maintenance needed to get into the room next door, but no one answered repeated calls and knocks last night. So we sucked it up, got a fan (and a comp) from the front desk, and made it through the night at a steady (and muggy) 80 degrees. This morning maintenance came back and after no answer again, let themselves into the room despite the privacy sign on the door. My hero. Next door the TV was on, lights on, no one home, bed didn't look slept in. Looks like someone at the conference never made it home last night. Hopefully we'll have cool air soon. I'm betting that either way, we're better off than the hungover sap somewhere in the convention center today.